We've published 38 editions of this, the latest dated 2018, which included a diary of postcard fairs and auctions for 2018. 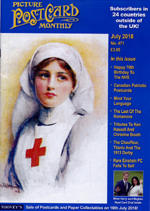 We have not published a 2019 edition, but are working on a 2020 volume for publication in October 2019. 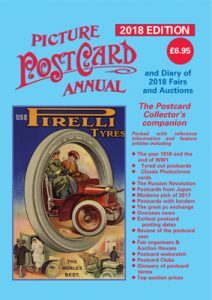 The current edition has lists of dealers, clubs, fairs, auctions, and retail outlets, which are still useful.The December 2018 edition of Picture Postcard Monthly has a summary of the most important 2019 UK postcard fairs. 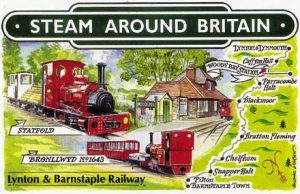 We publish a range of postcards on the themes of transport, politics & sport, as well as local views. Series include:. 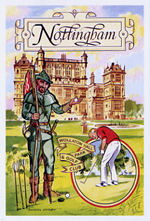 Visit us and leading UK dealers at one of our popular Nottingham events. Want to know what your postcards are worth? This book will tell you all you want to know. 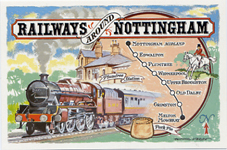 Topographical, Transport, Royalty, Actresses, Comic - every postcard category is featured. This is the book that all collectors and dealers turn to! 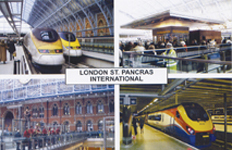 40th edition of the popular, priced postcard catalogue. 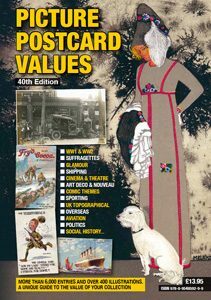 All categories of postcards and what they are worth. 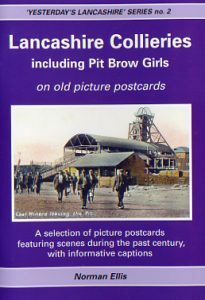 A fascinating journey through the coalfields of the north east of England with local expert George Nairn, whose impressive postcard collection forms the bulk of this book. 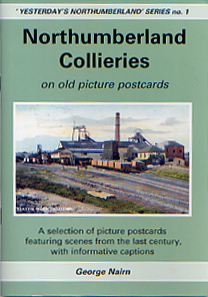 72 postcard images featured, including collieries and railways..
Our books are illustrated with old picture postcard images (with the exception of a trio that are based on 1960s/1970s photographs and packed full of local and social history.The First World War series of ten includes superb photographic and artistic images from that conflict..
A great treat for collectors, featuring articles & news on the hobby, related adverts, auction prices, club news, diary of fairs & auctions, & lots more. Current & back copies available - click the link below.